Hartmut Ehrig died on March, 17, 2016. We are very sad. With us PhD students he was like a father, ready to fight for us, but also ready to fight against us, if he did not agree with our crazy ideas. This made us grow, as persons and scientifically. We could not wish for a better advisor. We will miss his kindness, his sense of humour and his outstanding intelligence. Hartmut Ehrig was full professor of Theoretical Computer Science/Formal Specification at Technische Universität Berlin, Germany. Since October 2010 he was retired as university professor but he continued as project leader of several research projects. He was leader of the following important national and international research projects in Theoretical Computer Science and Formal Software Development: The ESPRIT-projects SEDOS, LOTOSPHERE, ESPRIT-Basic Research WG's ASMICS, COMPASS, COMPUGRAPH, APPLIGRAPH, the German BMFT, BMBF and DFG-projects KORSO, ESPRESS, ACT, DAO, Graph-Transformations, IOSIP, Petri Net Technology, ForMAlNET, BehaviourGT and the TMR-networks GETGRATS and SEGRAVIS. 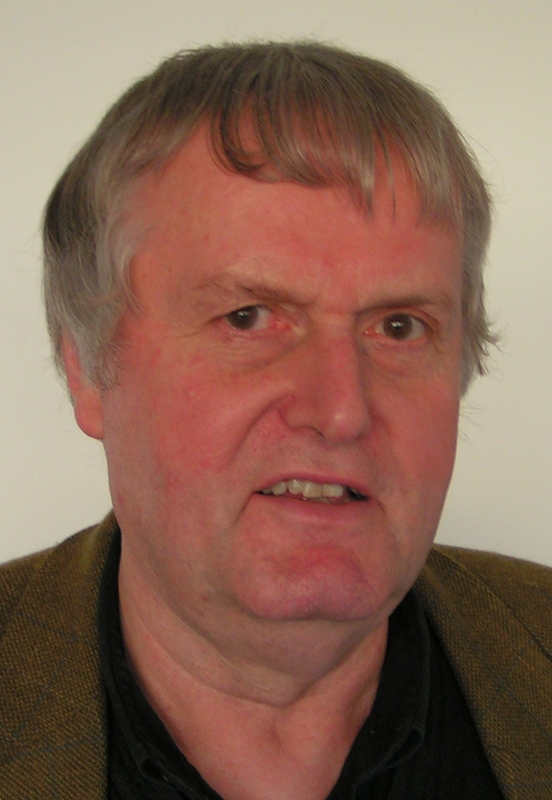 He produced more than 500 publications in international conference proceedings and journals. He had various research stays at the IBM Thomas J. Watson Research Center, Yorktown Heights, NY, University of Catalunya, Barcelona, and at the University of Southern California, Los Angeles, University of Leiden, University of Rome, and University of Pisa. He was Steering Committee Chair and Member, Organizer and Program Chairman and Member of many international conferences and workshops on graph grammars, abstract data types and theory and practice of software development (TAPSOFT, ETAPS, ICGT). He was member of IFIP WG 1.3 (Found. of Syst. Spec.) and of the editorial boards of "Journal of Computer and System Science" (Academic Press), "Mathematical Structures in Computer Science" (Cambridge University Press), "Applied Categorical Structures", (Kluwer Academic Publishers), Fundamenta Informaticae (IOS Press), and “Journal of Integrated Design and Process Science” (Transact. of the SDPS). Moreover, he was editor of the "Formal Specification Column" in the Bulletin of the EATCS, editor of various special issues of journals and of volumes in World Scientific Publishing and in Springer Lecture Notes in Computer Science, and reviewer for several scientific and industrial projects including ESPRIT Basic Research and several other EU projects. He received the honorary Klosterman Professorship at Leiden University (1993-94), the C. V. Ramamoorthy Distinguished Scholar Award from the Society for Design and Process Science (SDPS) in Pasadena 2002, and the ICGT Award for the Most Influential Paper in the Area of Graph Transformation Since 25 Years, at ICGT 2010 in Enschede. 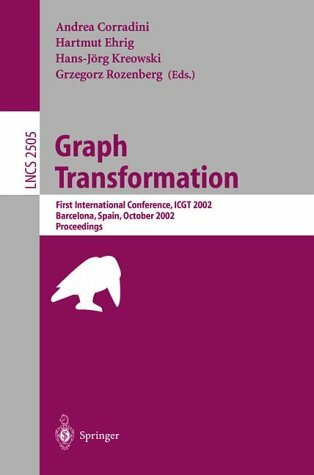 Graph and Model Transformation: General Framework and Applications (with C. Ermel, U. Golas and F. Hermann). 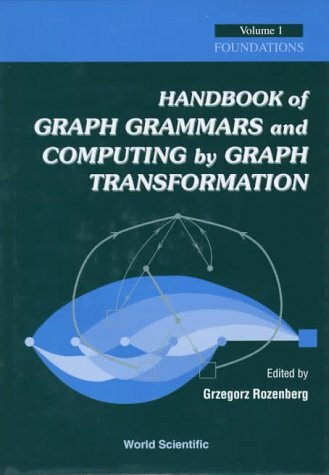 Monographs in Theoretical Computer Science. An EATCS Series. 472 p. ISBN: 978-3-662-47979-7. Springer, 2015. 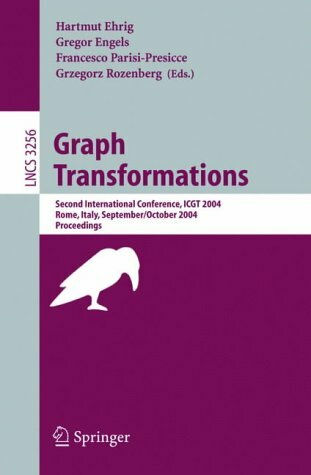 Graph Transformations (Edited with G. Engels, F. Parisi-Presicce and G. Rozenberg), Lecture Notes of Computer Science 3256, Springer, 2004. 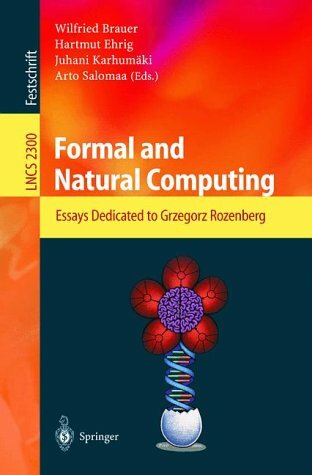 Formal and Natural Computing. Essays Dedicated to Grzegorz Rozenberg (Edited with W. Brauer, J. Karhumäki and A. Salomaa), Springer, 2002. 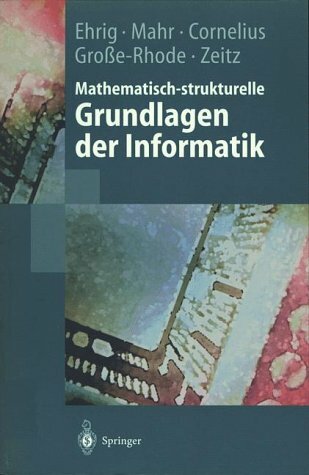 Mathematisch-strukturelle Grundlagen der Informatik (with B. Mahr, F. Cornelius, M. Große-Rhode and P. Zeitz), Springer-Lehrbuch, 2002. 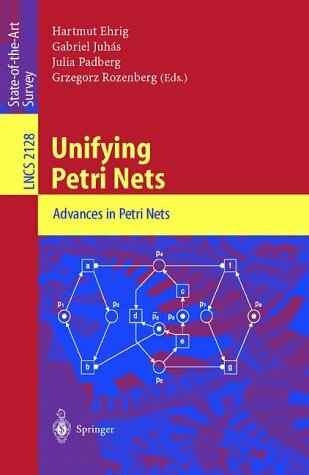 Unifying Petri Nets (Edited with G. Juhás and G. Rozenberg), Lecture Notes of Computer Science 2128, Springer, 2002. Fundamentals of Algebraic Specifications 1: Equations and Initial Semantics. (with B. Mahr), Vol. 6 of EATCS Monographs on Theoretical Computer Science. Springer, 1985. Fundamentals of Algebraic Specifications 2: Module Specifications and Constraints. (with B. Mahr), Vol. 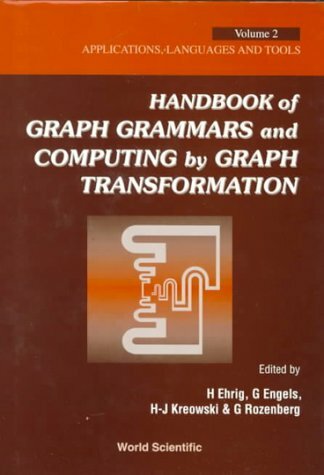 21 of EATCS Monographs on Theoretical Computer Science. Springer, 1990. Universal Theory of Automata (with K. D. Kiermeier, H.-J. Kreowski, and W. Kuehne), (Teubner Verlag, 1974. Kategorien und Automaten (with M. Pfender), (de Gruyter Verlag, 1972.